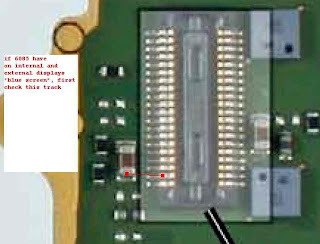 Nokia 6085 is a clam shell phone, it has secondary display. 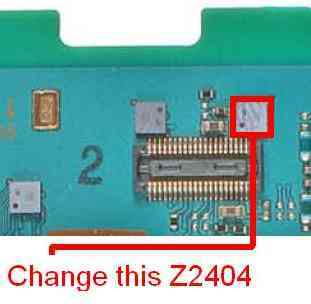 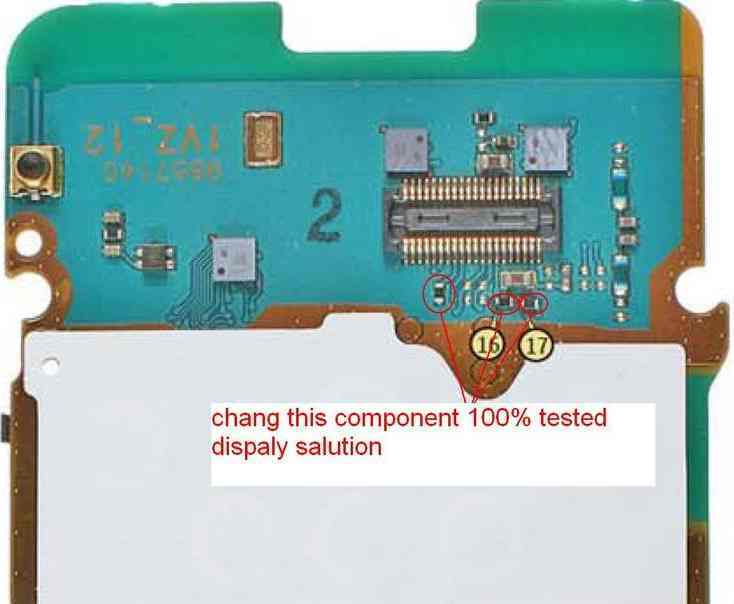 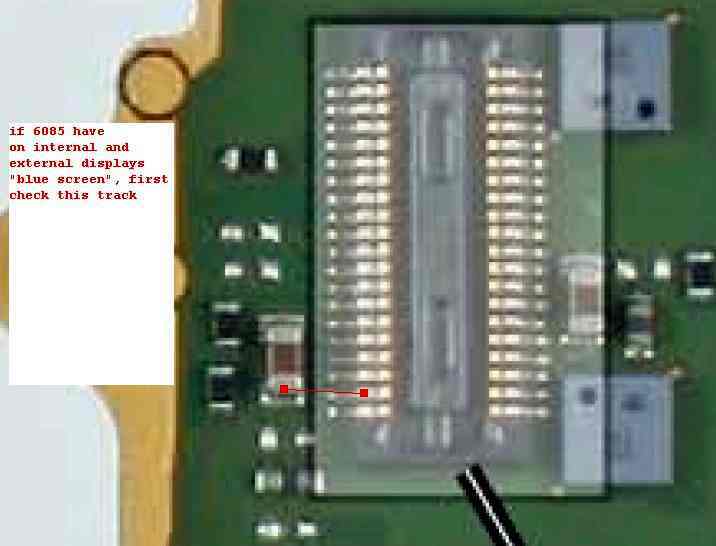 This post will share about how to repair the Nokia 6085 display problem. 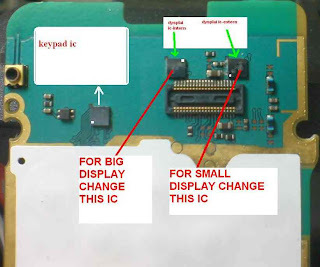 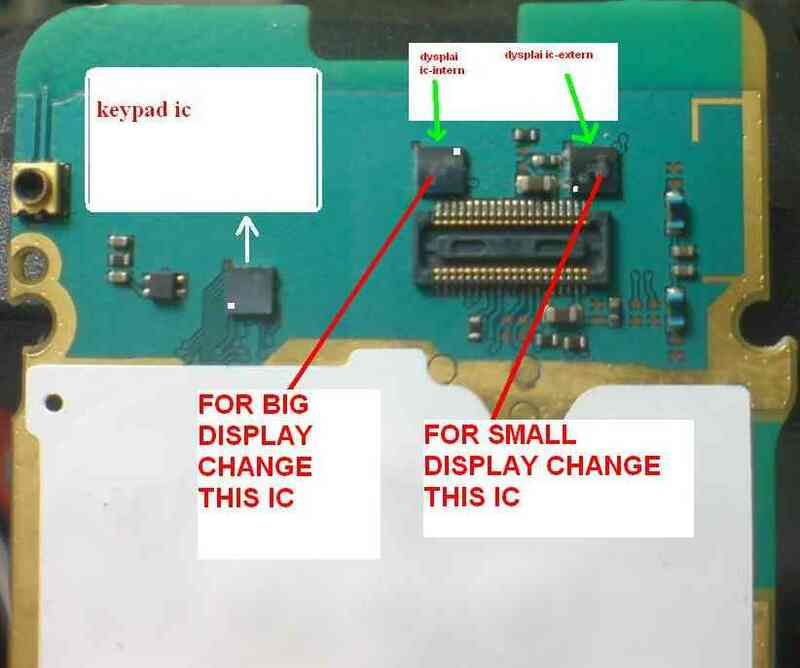 We have about four pictures guide related to Nokia 6085 display, you can download them as your references when you found the Nokia 6085 display problem.